to Bennington County in 1990 and raised two daughters here. She has been involved in the community as a board member at the Bennington Early Childhood Center, PAVE, Vermont Community Development Program, the Governor’s Commission on Opiates and Law Enforcement, as former chair of the Bennington County Democratic Committee, Treasurer for Attorney General TJ Donovan’s election campaign, and as a social worker at Sunrise Family Resource Center. 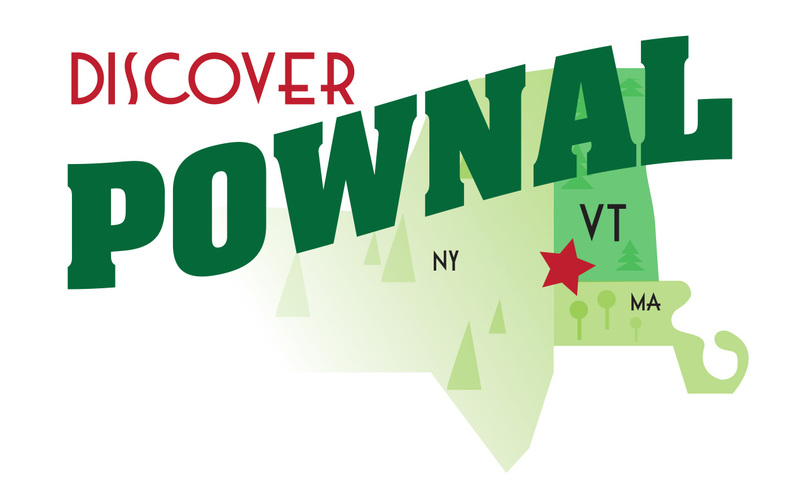 She moved to her favorite part of Bennington County—-Pownal—- five years ago.